LA based, genre defying musical quintet BLACKFALL, featuring Randy Weitzel of In This Moment, has released the video for “This Hell” off of their debut release Vol. 1. Directed by Matt Zane, “This Hell” showcases the band’s original rock and world music fusion sound. 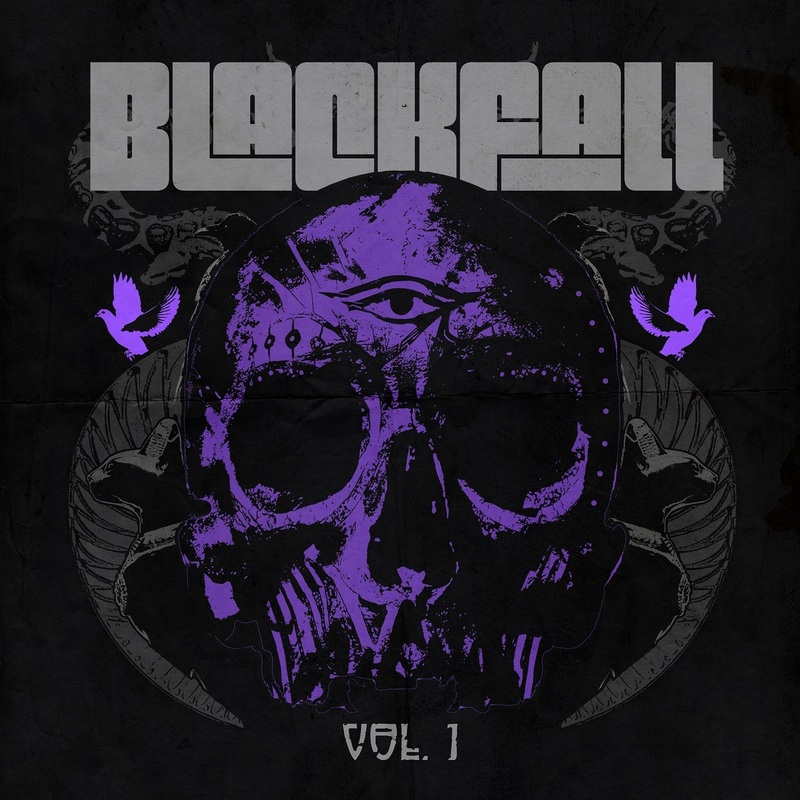 Los Angeles based BLACKFALL is bursting on the musical scene with a sound unlike any you’ve ever heard. Earthy, tribal, and mystical, the talented 5 piece outfit perfectly balances the line between haunting darkness and powerful positivity. With their pounding, grooving percussion, dueling 12 string guitar leads, driving bass lines, and alluring, edgy vocals and harmonies, the band is poised to create a genre of music that will appeal to fans of all types of music. Drawing on the magical, eerie influences of the supernatural, BLACKFALL’s sound and message is also equally influenced by the personal experiences of each member of the band. Spirituality, passionate journeys, and fantasy all help shape the unique experience that is BLACKFALL.